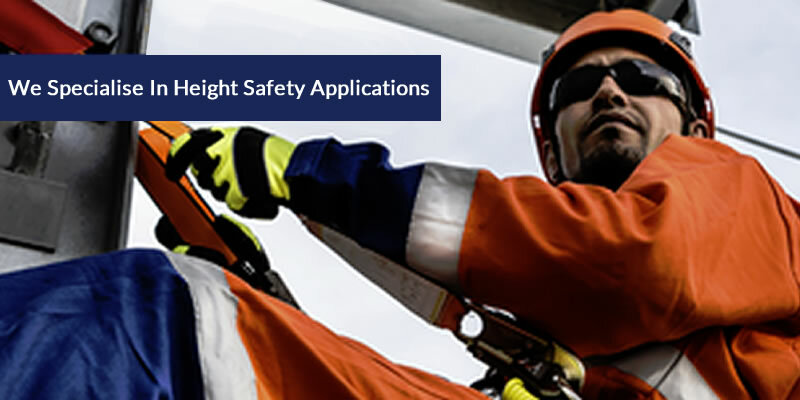 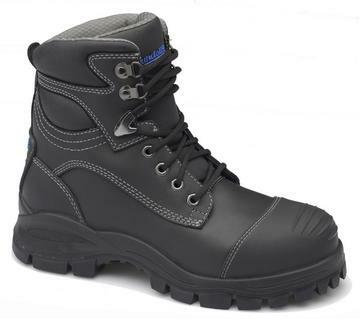 All Round Safety NZ supplies the Blundstone manufactured a range of work and safety boots which is designed considering safety standards at a workplace in NZ. 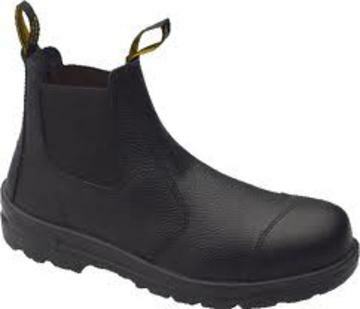 Blundstone is a 100% Tasmanian PVT Company, which was founded in 1870. 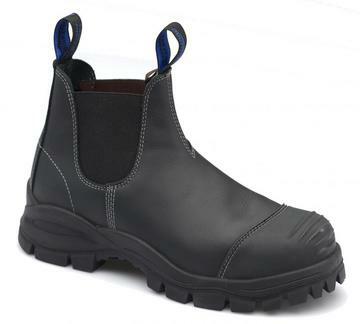 This organisation owns two boot brands - Blundstone (Globally Sold) and John Bull (Sold in New Zealand). 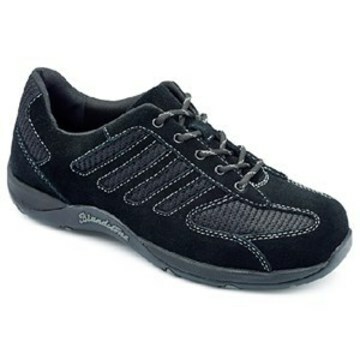 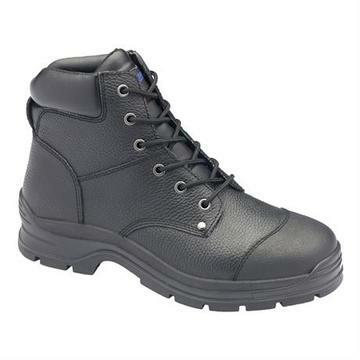 Blundstone manufactures work and safety boots which are designed considering safety requirements.